It is finally here. Yes the sun has been seen for more than one consecutive day and we’re being told to expect the hottest summer on record. A sign of this was my son arriving home with a sun safety leaflet from Cancer Research. It was good advice; keep out of the sun during particularly hot spells, ensure the whole family is well covered up, with hats on at all times, and ensuring everyone applies high factor, high star rating, sunscreen. The only thing I noted wasn’t covered was the eyes. The image on the leaflet was of a mum with a hat and sunglasses but the children were only in hats, they had no eye protection. Yes, a hat will provide some cover but please parents, don’t forget about sunglasses. Ultraviolet (UV) light is harmful to the eyes and continued exposure to UV light can lead to long-term damage. 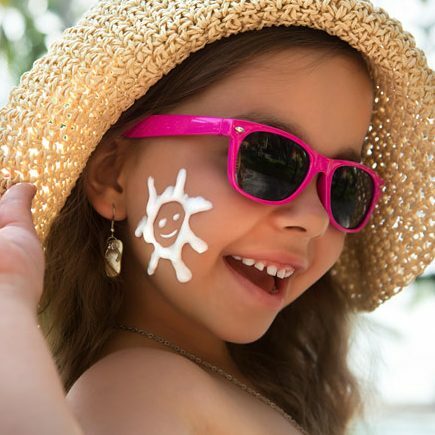 The damage caused by UV rays can start from a very young age, yet the damaging effects won’t be felt until after middle age. Now is the time to instill good habits. Think sun protection. Think sunglasses. Make sure the glasses you buy meet EU and British Standard, blocking out 100% of UV light. A study by Which? a few years back highlighted the issues that can be faced from buying some cheap high street glasses. That said there are many low cost options out there just make sure you look for 100% UVA and UVB protection. For babies and toddlers, wrap around glasses like Baby Banz are especially good to ensure they remain on, as well as protecting against peripheral glare. UV rays also affect the delicate skin around the eye area. Jackie O had the right idea. 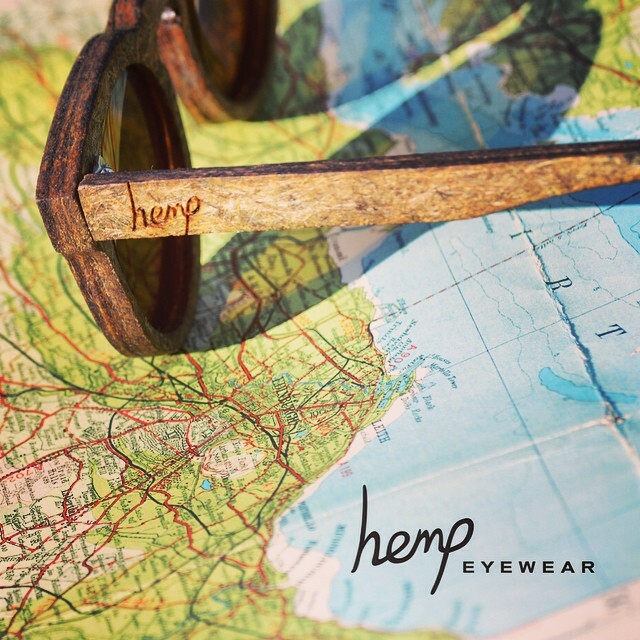 Bigger is better when sunglasses are concerned as more of this delicate area is covered and therefore protected. Darker lenses don’t mean better protection. In fact the darkest of lenses are too dark for wearing whilst driving so watch out for that. Cameron Optometry stocks a range of sunglasses for all ages. Please pop in anytime to browse.